InstEd allows you to create, edit and view msi files instantly. Unlike with other products you can also create and apply transforms that don't add bloat or compromise the integrity of your package. 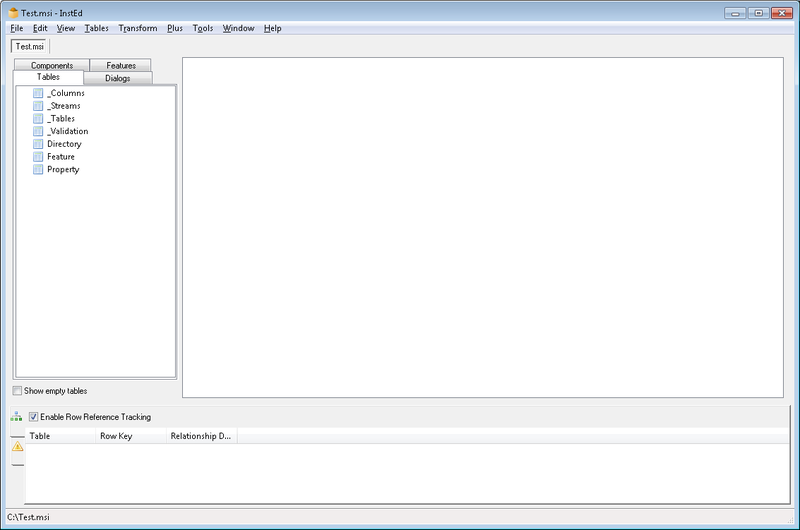 InstEd is a free msi editor that that has grown massively in popularity. With a much richer feature set than Orca, it is easy to see why InstEd has become so popular with IT professionals.